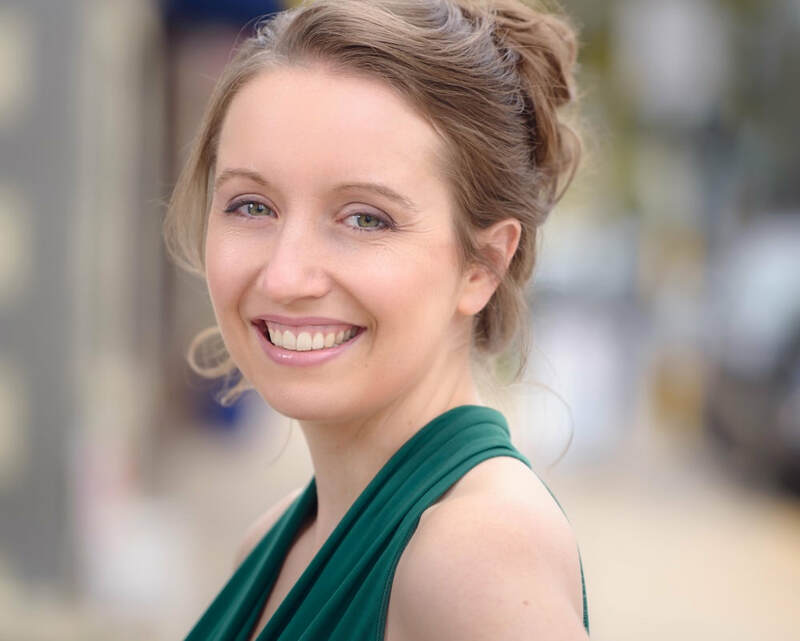 A recent transplant to New York City, soprano Christina Kay spent the past four years in Wisconsin pursuing her MM in Vocal Performance from UW-Madison, and freelancing as a singer and private teacher. Favorite Wisconsin performances include David Baker's Images, Shadows and Dreams with the Madison Choral Project; Gretel in Fresco Opera Theatre's Garage Opera production of Hansel and Gretel (that's right, in garages! ); an outdoor concert of Steve Reich's Music for 18 Musicians with Sound Out Loud; and the world premiere of Christopher Cerrone's The Branch Will Not Break with Present Music's vocal consort Hearing Voices. Also an enthusiast of early music, Christina has participated in a number of workshops, including the American Bach Soloists Academy, the Queens College Baroque Opera Workshop, and the Madison Early Music Festival, where she most recently taught beginning voice and was a soloist with the All-Festival Choir. In addition to singing with C4, Christina is a member of the New York Continuo Collective, and recently joined Highbridge Voices as a Vocal Instructor. www.christinakaysoprano.com.